Get warm and qualified leads. Start closing deals. We’ll make it easier for you to receive warm and qualified sales leads in your sales pipeline. 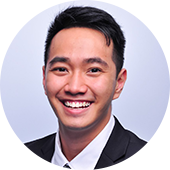 For 14 years, we’ve been helping our clients find business opportunities all over Singapore by providing warm, sales-ready leads and appointments. 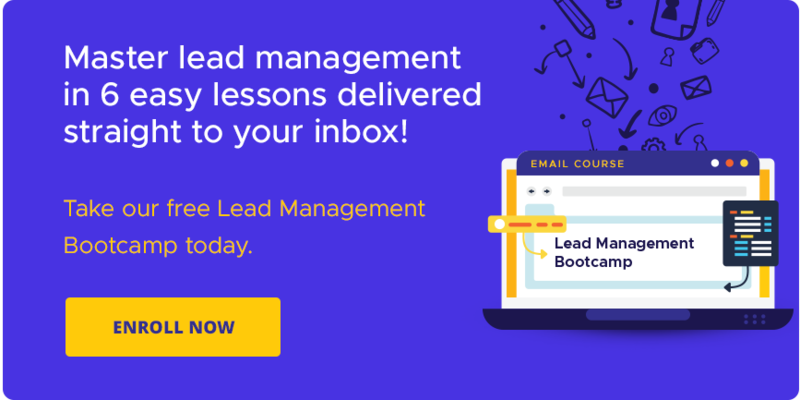 Our team’s expertise on multi-channel B2B lead generation and nurturing supported by our marketing technology – Pipeline Lead Nurture Tool and SMART Calling that meets your lead generation needs. If you need help to boost your sales performance, our team is ready to fill in your sales pipeline with sales-ready leads needed to grow your business. 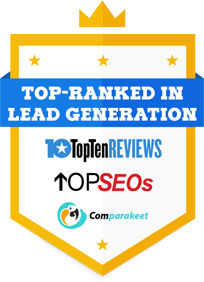 Read more about our effective lead generation process. 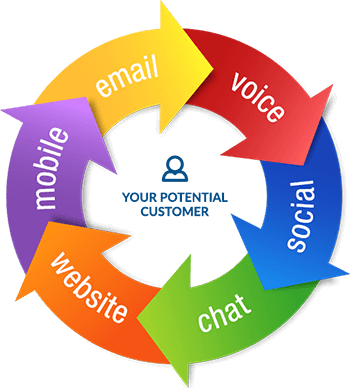 As your primary B2B lead generation agency in Singapore, we use multi-touch multi-channel marketing approach to reach your target prospects, connect with them, and set them up for an appointment with you. 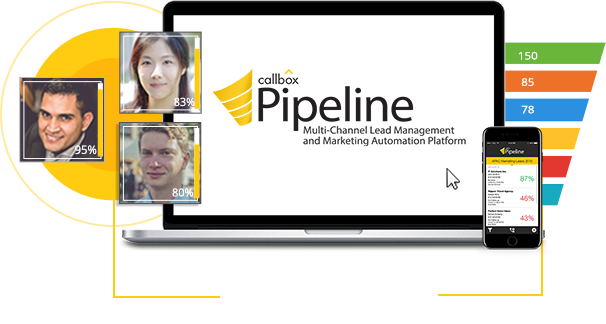 Callbox Pipeline is our multi-touch multi-channel web-based marketing automation tool that integrates call center power with lead management, campaign monitoring and cross-channel marketing automation. Message your Account Manager directly within your Pipeline. Monitor your calls and emails in real time! Up-to-date view of all campaign activities and communications. Based on Demographic and Behavioral Scores. Phone-verified and updated information about the decision-maker in the company. All touch-points with your prospect.